Currently Listening: Swanlights. | Pulp and Circumstance, Juiced. 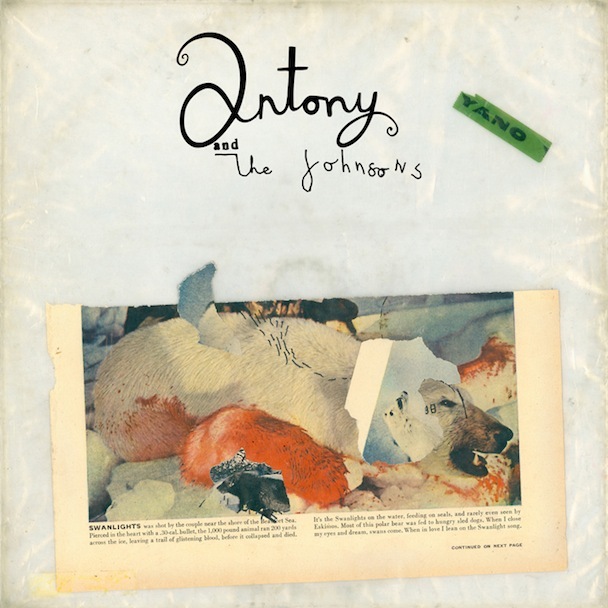 Antony and the Johnsons latest record, Swanlights, dropped last week, and humble blogger can’t stop spinning the record, which features the downright gorgeous “Thank You For Your Love” (featured on p&c podcast no. 3). Lucky for you, if you haven’t had the chance to scoop up the record yet, NPR is streaming the entire thing for you in all glory. The record even features a glowing Bjork, on track “Fletta”. The entire album will ripple around your brain. Listen to it today. This entry was posted in Currently Listening, jwolf and tagged antony and the johnsons. Bookmark the permalink.